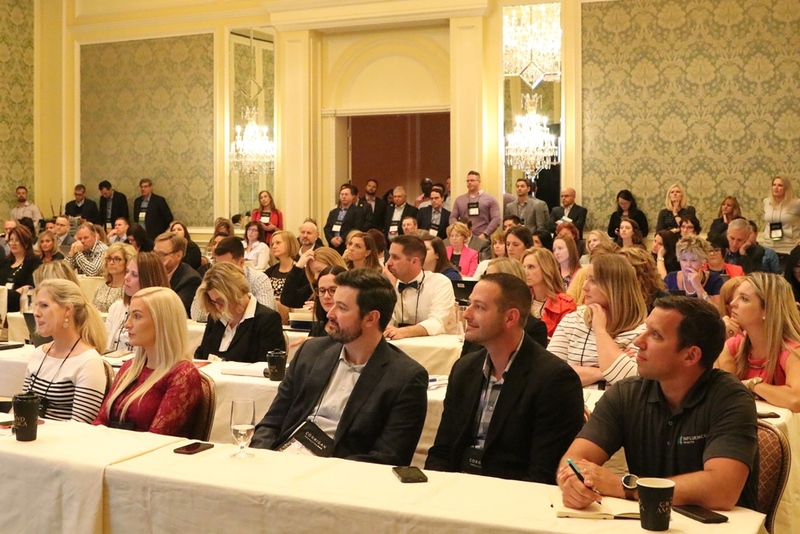 Join senior-level marketers, strategists, and physician relations executives in Chicago next May for this leading educational conference. We are the premier source for professional development for healthcare marketing, strategy, and physician relations executives. Interested in Sponsoring the Summit? Check out the Prospectus! The Healthcare Marketing & Physician Strategies Summit is a one-of-a-kind learning and networking opportunity. 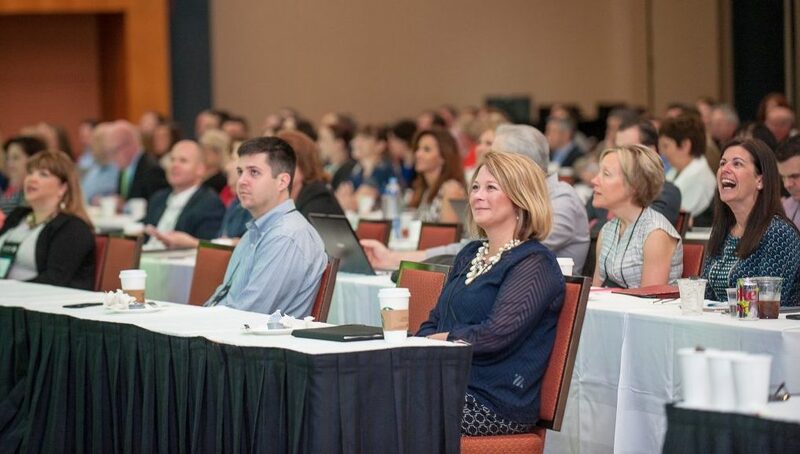 Through eye-opening general sessions and concurrent sessions in six distinct tracks, attendees will examine opportunities for tackling today’s most important strategic, marketing, and physician relationship challenges. Be part of the premier learning and networking experience for senior-level marketing, strategy, physician relations, sales, and business development executives from healthcare organizations across the country. 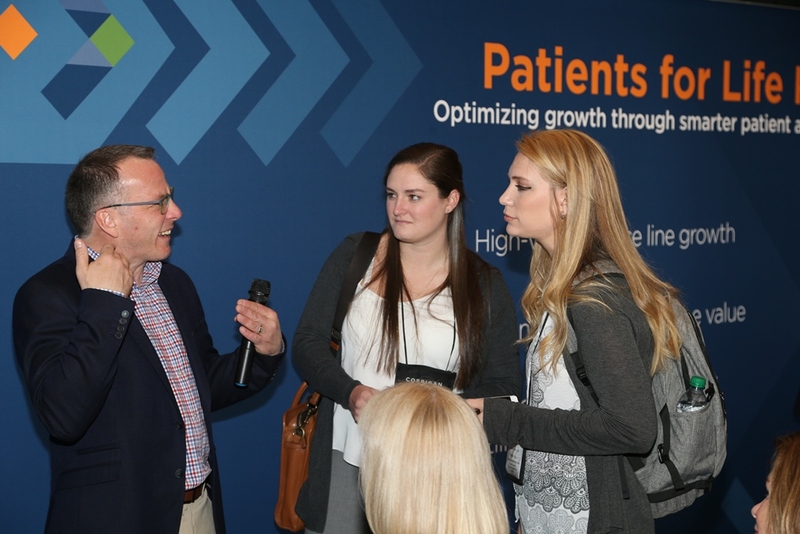 The Forum for Healthcare Strategists designs, organizes, and administers healthcare’s most innovative and forward-thinking educational events, including the annual Healthcare Marketing & Physician Strategies Summit. Forum conferences address important strategic challenges and feature proven case studies, thought-provoking keynotes, and the best networking opportunities in the field. The Forum for Healthcare Strategists is a network of communication and professional development for senior healthcare strategists, marketing executives, and physician relations professionals. Forum members are leaders in their fields who share an interest in inspiring new, creative, and more effective healthcare for individuals, organizations, and communities. Thank you to Franklin Street for creating this video!